Acne is something that we all make grand efforts to avoid. From buying a certain brand of face wash to visiting dermatologists to that can provide you with professional guidance on ways to care for your skin, acne is something that that is not only a pain when it’s fresh on your face but also years afterward. 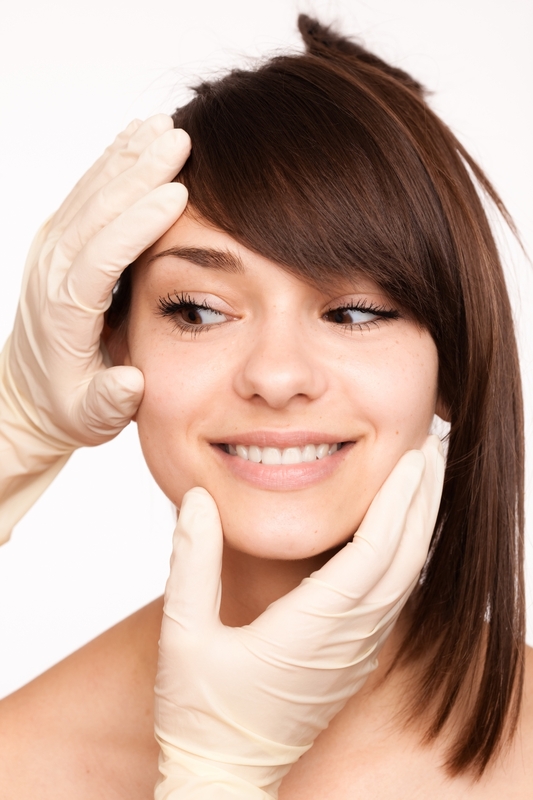 For people who suffer from severe acne, acne scars are somewhat of a norm. 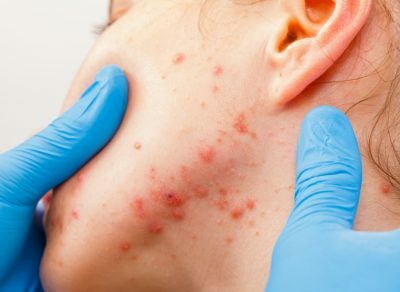 Depending on how your acne is, this could be an issue that you’re dealing with. At Azeal Dermatology, we offer a variety of treatments for acne scars that can help you have the skin you’ve always wanted. Here are some of the most common acne scars that we see and treat. These types of scars are made up of broad depressions in the skin, but they have very refined edges that give them a box like a shape. This is one of the most difficult types of acne scars to treat because of how refined their edges are. 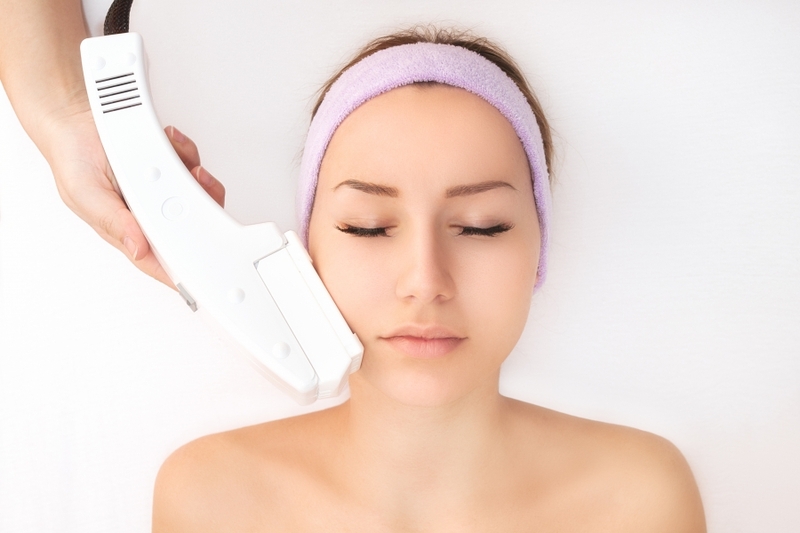 If you are considering receiving acne scar removal treatment for this type of scar, then you should expect a few treatments in order to achieve optimal results. These are some of the most commonly found acne scars that we work on here at Azeal Dermatology. These scars are formed from inflammatory acne and are usually comprised of fibrous scar tissue on the top layer of skin. Because of this fibrous scar tissue, it’s impossible for any new skin to grow in this area, which leaves the depression in the skin. While the last two scars that we’ve covered are known because they are edged and depressed in the skin, rolling scars are raised and have a rounded edge on the skin. These are not usually as deep, but the rounded edge makes them as noticeable as the other scars that we see. More often than not, these types of scars are formed when an individual has dealt with acne for long periods of time. Because of the back to back acne that formed on the skin, the area eventually loses its elasticity and begins to form these scars. These are another one of the most common scars that we work with when it comes to acne treatments. When the skin begins to heal from acne, there is a chance that the new skin that comes in will be darker than the rest of the skin. This is commonly treated through laser treatment and can provide incredible results for individuals who experience this. Without treatment, these types of scars, while they are not depressed into the skin, stay for the longest period of time, leaving a constant reminder that acne has been an issue even long after it’s been around. When acne irritates the surface level of the skin, capillaries can become damaged and remain permanently dilated in the areas where the acne greatly affected the skin. These can show up as a permanent redness on the surface level of the skin, making them another one of the most visible scars that people with severe acne deal with, but is also one of the easiest to treat since it is the usual pigmentation that requires treatment. If you have been dealing with acne scars that leave you self-conscious, then it’s time for you to stop in and work with a dermatologist on finding a treatment that works for you. Our team can provide you with an array of options so that you find one that suits you best. Call today and schedule your consultation with a member of our team and we can get this process started.